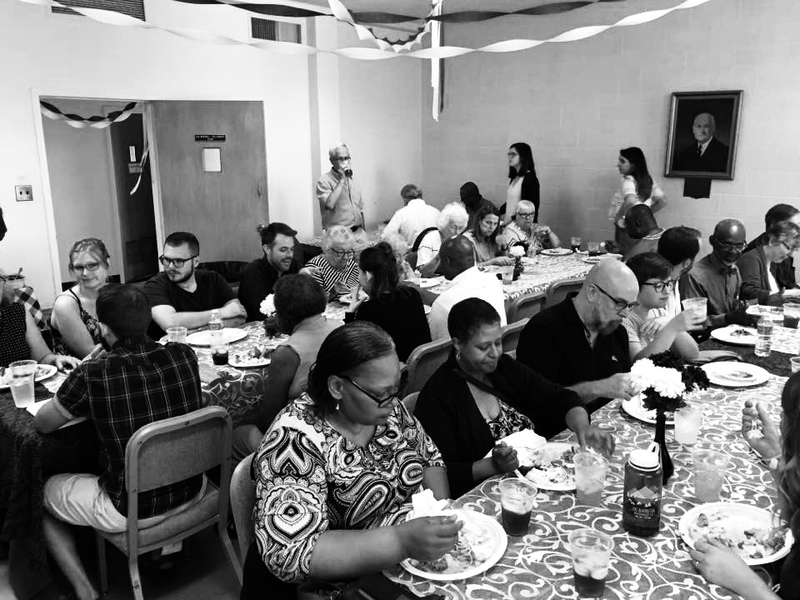 On the last Tuesday every month our Fellowship Hall is full of friends, neighbors and delicious, home-cooked food. This space of radical hospitality and intentional welcome across lines of difference is central to the kind of people we believe God is creating us to be. The meal starts at 6:00pm and lasts as long as folks like—we tend to sit and chat late into the night. Come early or come late. Bring a friend or come to meet some. The meal is free. You can access our Fellowship at the bottom of the parking lot that is on the left side of the Education Building.